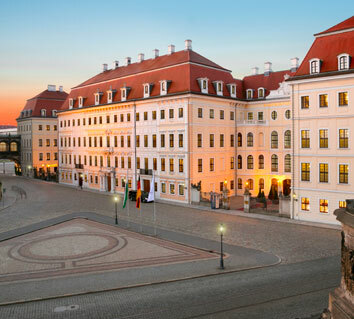 On request, we can also offer you a higher category of room or a stay at the Steigenberger Hotel de Saxe *****. Car rental, entry tickets for museums and exhibitions, as well as a large choice of shows can be reserved as a supplement. A private guided discovery tour of the city can also be added. 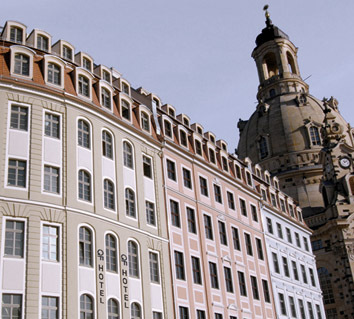 You can easily combine your discovery of Dresden with the visit of Leipzig, Berlin or Prague which are within easy reach.